Click the button below to be added to the mailing list for news of workshops, sales and events. Just published - my schedule of workshops for January to March 2019. 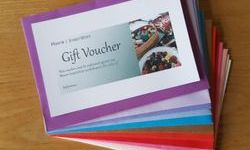 Gift vouchers to any value are available for purchase. If you're struggling for gift ideas, you can treat someone to a craft workshop of their own choice. Based in Southampton, England, Hilary Moore designs and makes a wide range of products drawing on her insatiable love of colour and form, and executed with care and craftsmanship. Majoring in ceramics at college, Hilary is adept at a wide range of skills and is always keen to broaden her experience by applying new techniques. Hilary offers a range of popular workshops, covering different crafts, giving people an opportunity to learn some new skills, make something to take away and enjoy the company of some like-minded people who enjoy "creating". No previous skills are required and some are run for parents and children to do something together. Subscribe to the mailing list to receive details of upcoming workshops. There's been a lot of creative activity leading up to Christmas, much of which is in line with Hilary's specialism of using vintage and up-cycled materials. There are new lines including cosy wraps (like the one pictured), wooly gloves, pictures, jewellery and of course there'll be the popular lines including home-made chutneys and jams. There'll be plenty of things to put you in the festive mood and enable you to get ahead with your Christmas shopping. You can now also buy wraps and other items via the Moore | Inspiration shop in Amazon. One of Hilary's passions is to bring out the creativity in people. 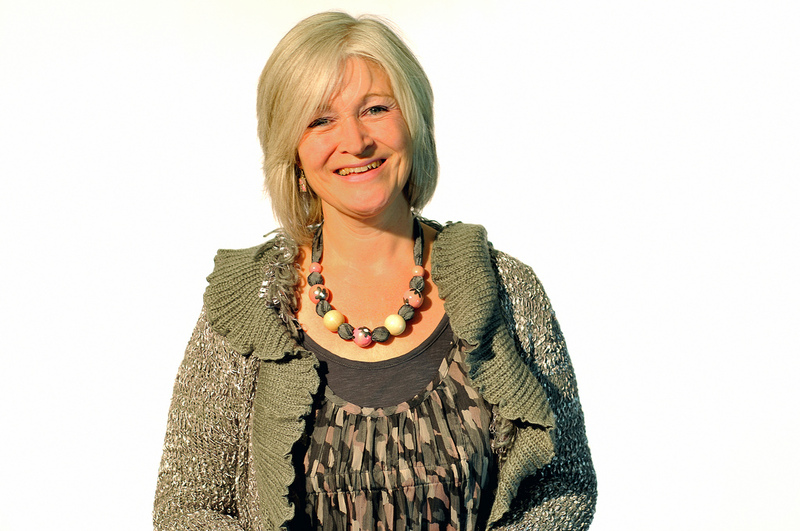 She organises and runs a number of informal art groups for a range of different ages and abilities. Locally, some of her most popular are after school Art Clubs at a local primary schools.